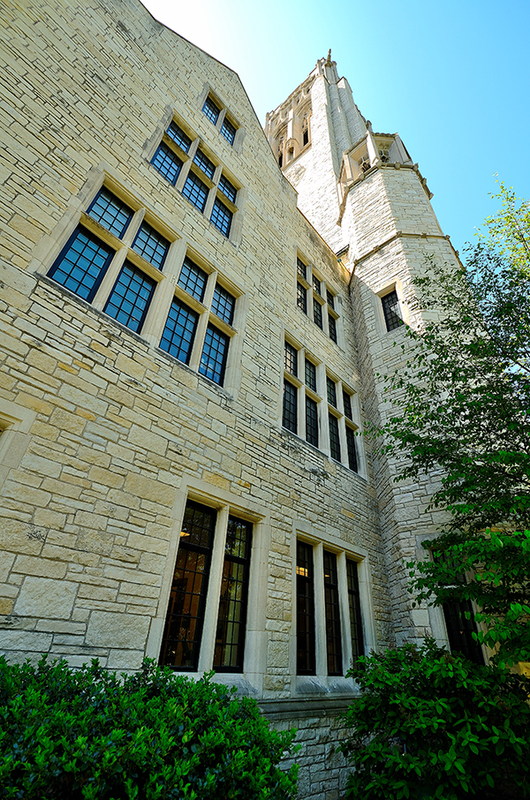 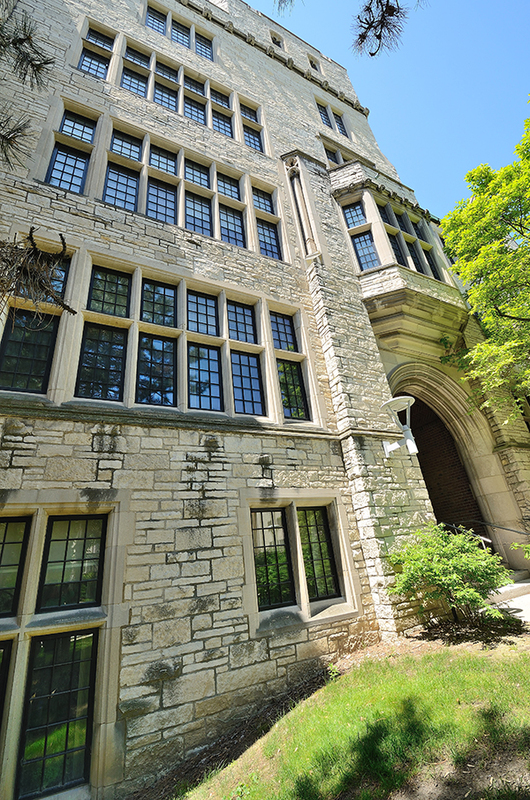 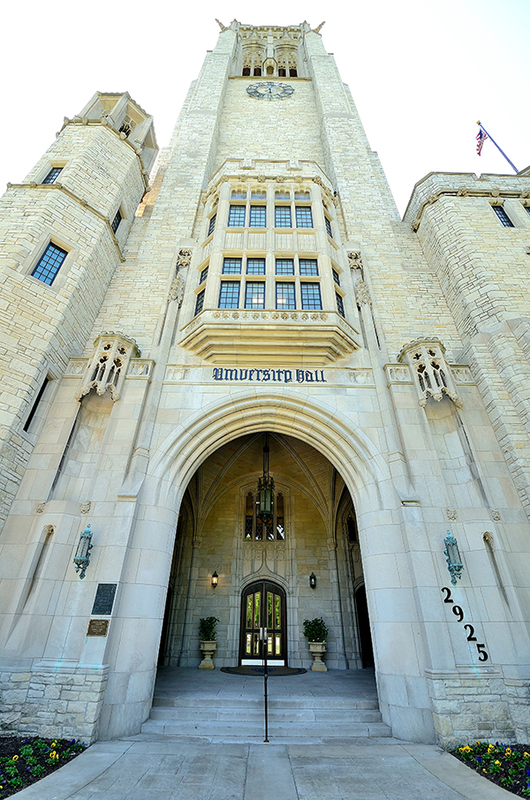 The first building to be built on the University of Toledo's Bancroft Campus was the Gothic icon University Hall. 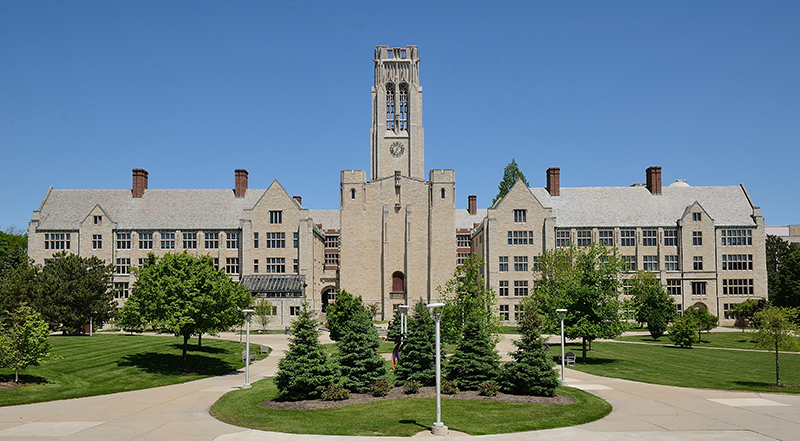 Completed in 1931 it has since been the most recognizable building on Campus and a landmark for Toledo. 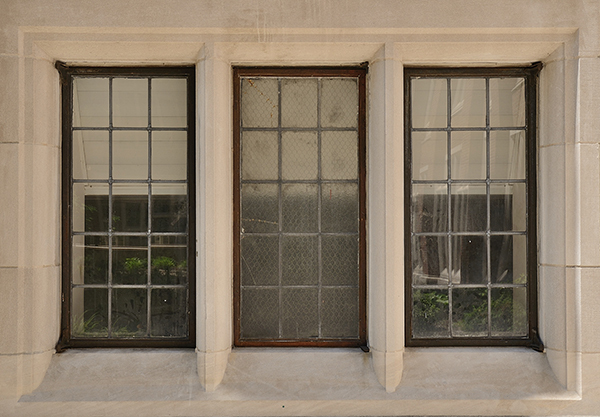 The original windows were very well maintained yet age and technology had simply caught up with them. 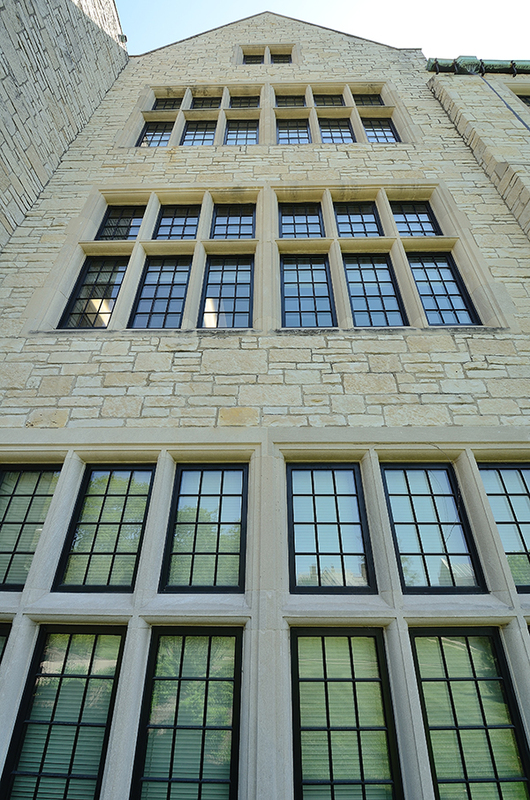 Jamieson Ricca was tasked with installing replacement and new windows for UT in various other buildings on Campus and they returned to Jamieson Ricca to lead the effort in replication and replacement of the University Hall windows. 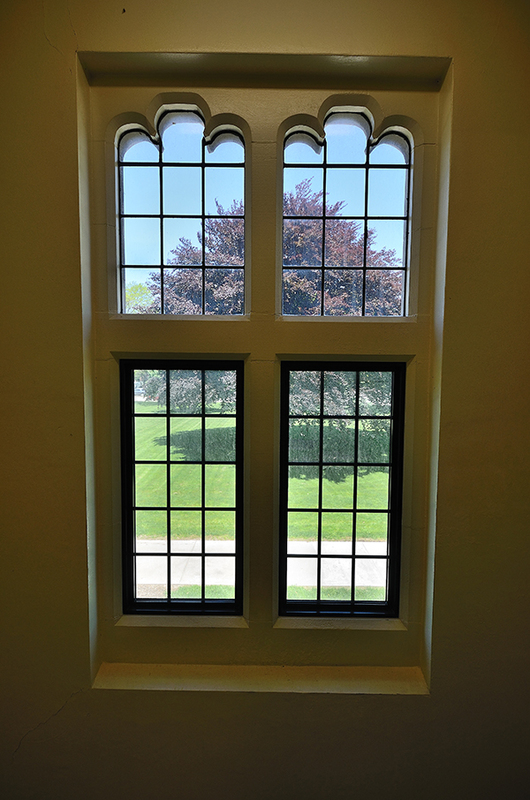 Some of the challenges we had to account for were the university wanted to replicate the existing windows to the standards of the National Historic Trust even though they would not be seeking Historic Tax Credits, and the project was to be executed in phases during the summer months and scaled to match the capital expenditures in the University's budget. 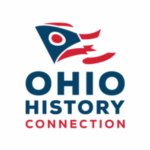 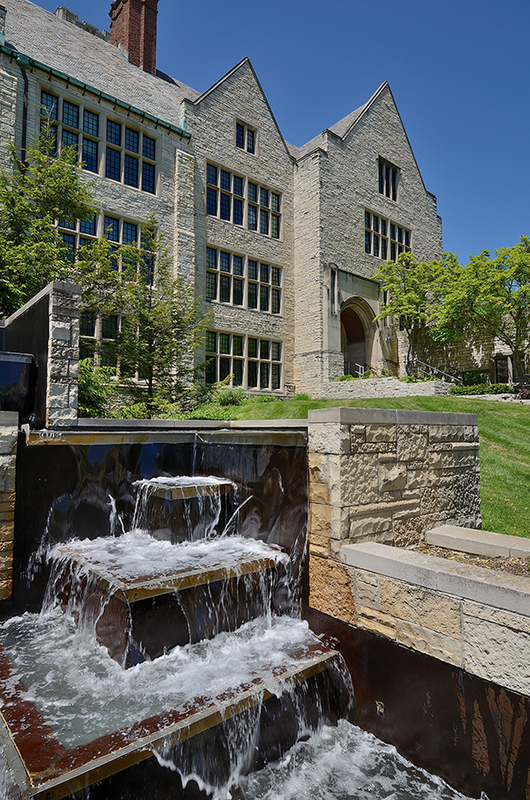 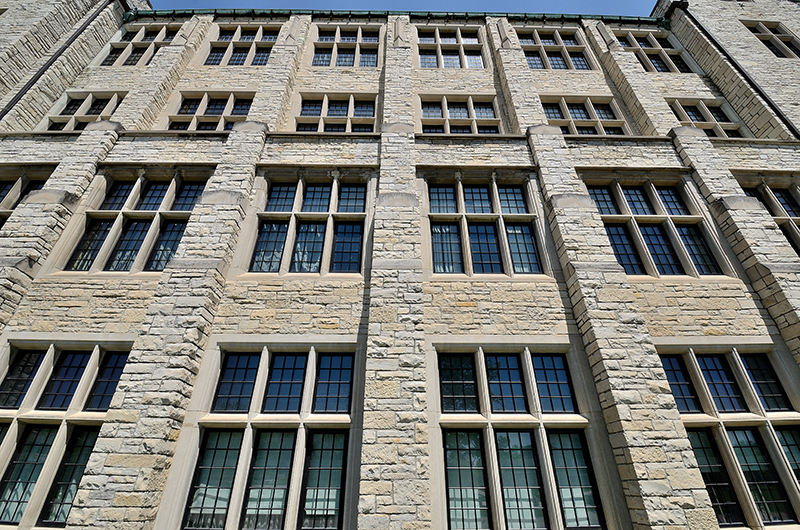 The trust built over the years provided the University of Toledo the confidence to rely on Jamieson Ricca for their most valued building on campus. 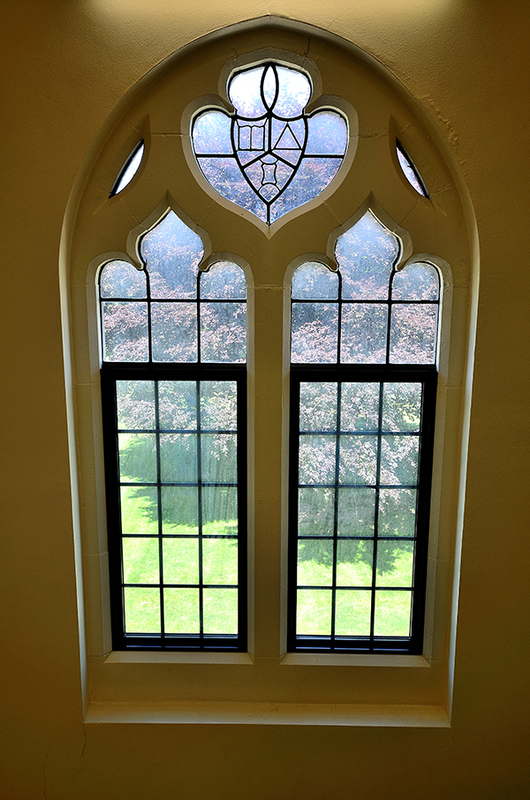 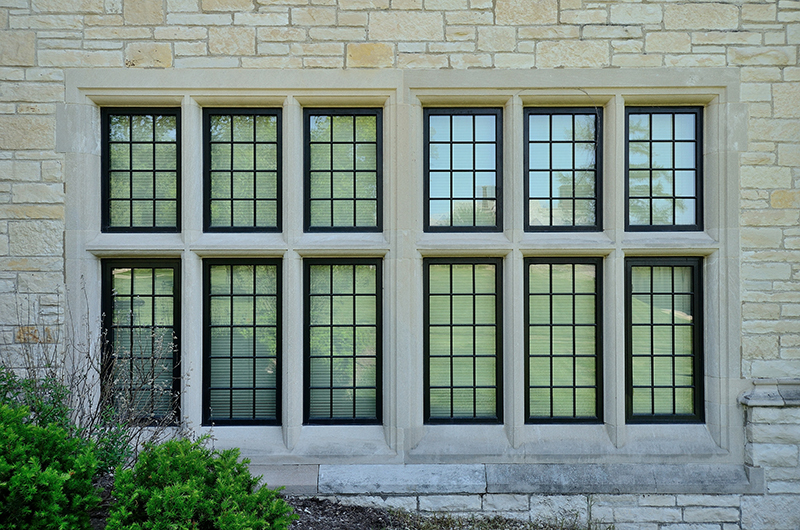 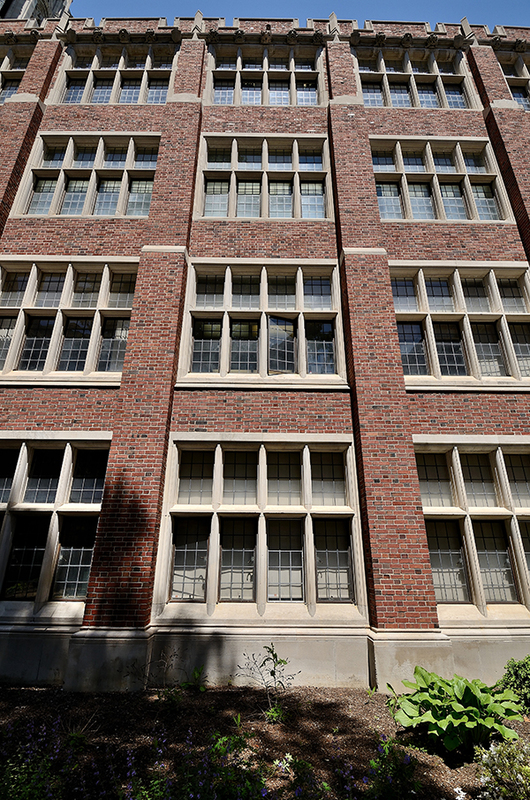 University Hall's existing windows were single pane leaded glass in steel frames. 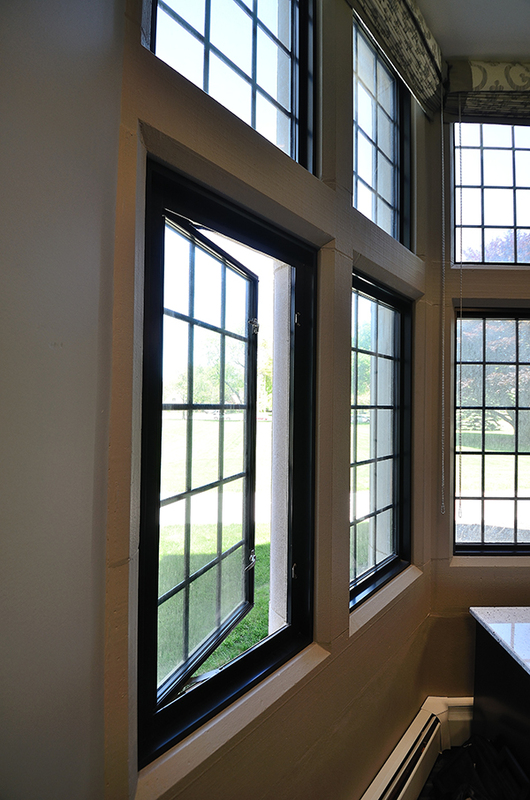 The replicated system consists of Low E, insulated glass in thermally broken aluminum frames. 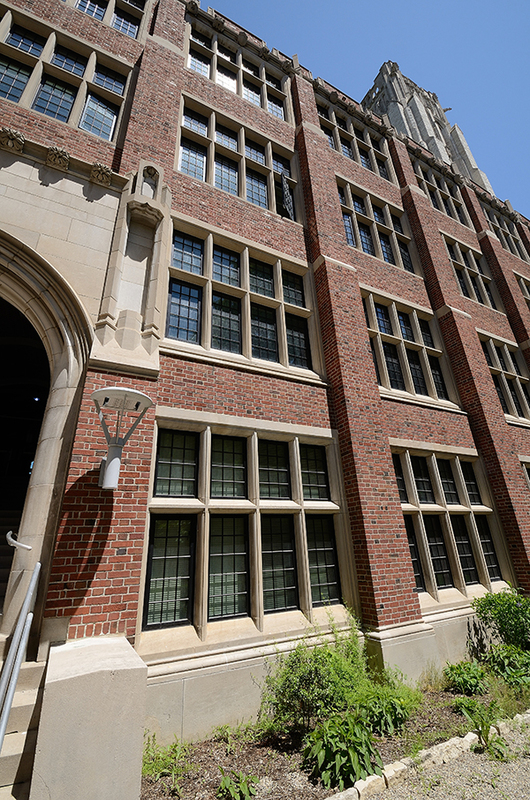 The metrics on energy savings, while not measured, are intuitively enormous.